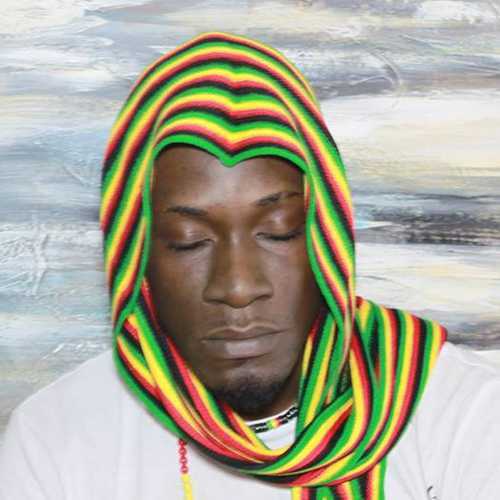 In recent years Belgian musician/producer Marc “MacLes” Leys has slowly but steadily established his name in reggae circles with juggling projects like “Street Cleaner Riddim”, “Puff Puff Riddim” and “Sad Song Riddim”, and full length albums from Timmi Burrell and Promise No Promises. The ever busy MacLes now comes up with another noteworthy project. 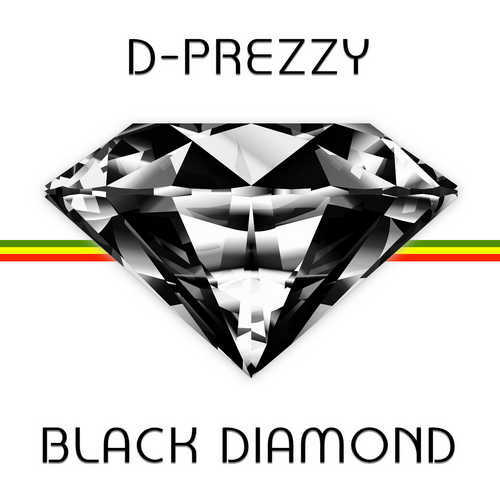 This time it’s the release of “Black Diamond”, the debut album of Jamaican artist D-Prezzy. The latter was born Karrol Anthony Hamber in Spanish Town, but grew up in Port Antonio where he had moved to in his teens. Currently he’s residing in Antwerp, Belgium. Teaming up with MacLes not only led to the latter providing the necessary riddims, but also to making plans for recording and putting out songs and eventually a full length album. After having released “#1 Contender” on the “Sad Song Riddim” and the single “Dem Cyan Stop Me”, MacLes and D-Prezzy now have a 10-track album out on the streets. Besides D-Prezzy, who wrote all lyrics, and MacLes, who composed and produced all tracks, also Promise No Promises (all backing vocals) and Wim “Radics” Verbruggen of the great Asham Band (all drums) were involved in this project. There are some really strong tracks featured on “Black Diamond” and without any doubt the the thoroughly enjoyable opener “Strong Like A Lion” is one of them. MacLes’ instantly recognizable sound immediately comes to the fore in this wicked tune. Another tune that truly stands out is “Long Way”, which is underpinned by a slow-paced riddim with a superb bassline. Those familiar with Timmi Burrell’s “Small Town Boy” will recognize that song’s riddim when the nice ganja tune “High Grade” drops in. Absolutely delightful is the title track “Black Diamond”, in which he asks the Most High to protect him and guide his soul. Another great hear is the fantastic “Happy Tears”, particularly for its lyrical content and its vibe. All of the not mentioned offerings on “Black Diamond” are worth hearing for their own various reasons. Conclusion It will be interesting to watch how D-Prezzy is going to develop himself musically after this all in all solid debut album.